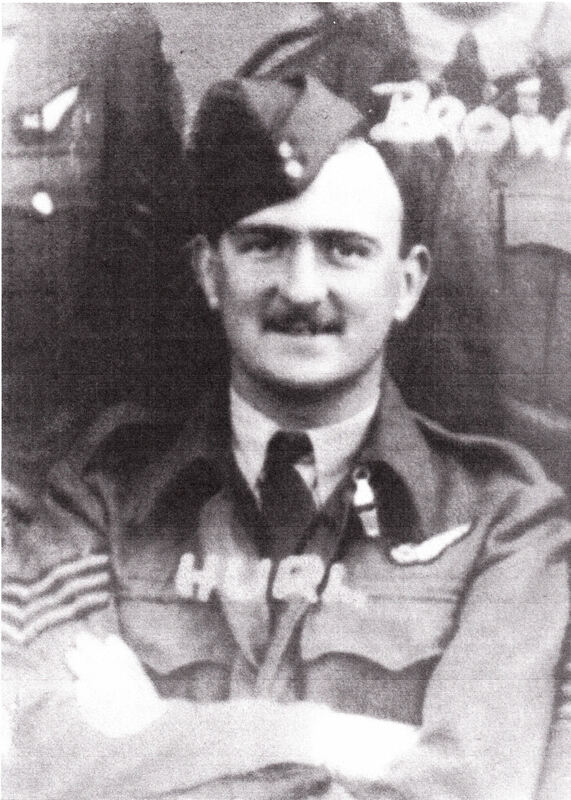 William Thomas Harold Hurl, known as “Harry”, enlisted in the Welsh Regiment, as a Private, on 3rd March 1939. Following his escape from Dunkirk, he joined the Royal Air Force as a Sergeant Air Gunner, and was killed over Cologne on 5th March 1943. He is buried in Reichwald Forest Cemetery in Germany. Sgt. Hurl’s medals and log book were donated to Abertillery Museum by his sister Mrs. Phyllis Neads. Prior to the war, Mr. Hurl lived at Railway Street, Llanhilleth and worked for Abertillery Urban District Council. Llanhilleth Hero: Reported "Missing In Action"